Planning a Europe vacation? Use your AAA membership to save money at more than 2,500 partner locations worldwide. Learn more on the International Affiliate Members page at AAA.com. Europe boasts some of the world's most amazing sights, picturesque landscape, ancient architecture, famous ruins and majestic castles. Explore some of the Seven Wonders of the World. Walk the grounds where great events in history commenced centuries ago. Step back in time at every corner or spend hours tracing family ancestry. AAA makes it easy to plan your perfect journey. The hard part is deciding what to experience now, and what to plan for your next trip. Play golf on one of the world-renowned golf courses in Ireland or enjoy spectacular views while casting for fish along the Emerald Isle coast. Explore a cliff-side castle and famous monuments and battlegrounds in Scotland. Discover the rich history of England. Visit Trafalgar Square, the Tower of London, Windsor Castle, the birthplace of Shakespeare at Stratford upon Avon, Canterbury Cathedral and Stonehenge. Enjoy the romantic ambiance of France throughout the Bordeaux region, Versailles and of course, Paris with its famous Arc de Triomphe, Notre Dame Cathedral and Eiffel Tower. Don't miss Spain and the palace and museum attractions in Madrid, the orange groves of Valencia and the sunshine coast of Malaga. The list goes on and on with other exciting destinations like Greece, Italy, Germany, Turkey, the Netherlands, Scandinavia and more. With so many places to visit and endless things to do, it's time get out and see the world. 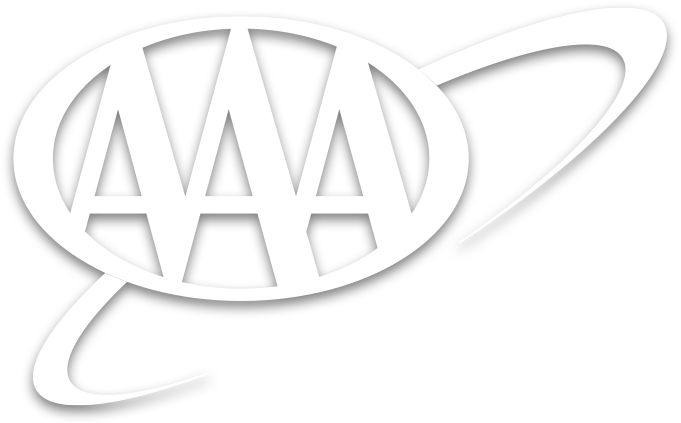 Plan and book today with AAA.